Since our first tour in 2005, we have created our Premium Scheduled tours with the same philosophy. Firstly, we carefully select three wine / Champagne makers to visit each day. These will be chosen to offer a cross section of winery sizes and wine styles from across the region to best illustrate its diverse characteristics. We then select somewhere for a top quality lunch. This may be as the guests of one of the wineries that we are visiting or at a premium restaurant where you can enjoy a gourmet lunch accompanied with a selection of fine wines. Finally, we arrange for one of our English-speaking local guides to accompany you on the tour. By working with locals, we find that they add a personal touch to each tour with their own anecdotes from their home region. To ensure that the quality of your Grape Escapes Premium tour is of the highest standard, we strictly limit the number of guests on each tour. 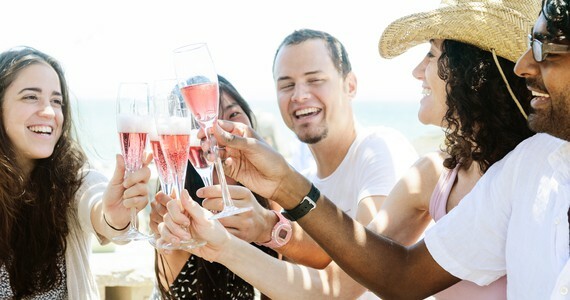 Unlike other operators who often take groups of 30 or more people in a coach, Grape Escapes Premium tours operate with a typical group size of between eight and twelve guests. This has a number of benefits including access to the broadest range of wine makers and restaurants, better service, less time waiting and a more social and intimate atmosphere on the tour. With all of our Premium tours we are happy to arrange additional nights in the region (or another region if you would like a longer holiday) and can arrange further winery visits and activities to complement the tour. "We have already recommended Grape Escapes to friends. We had a superb weekend, which went without a hitch. Our fellow companions on the trip were very pleasant, like-minded people and we all enjoyed the experience." Our flagship Champagne tour takes place four times each year, visiting the most prestigious estates in the world. Our Flagship Bordeaux Tour, taking place in June and September offers four nights and three full days of VIP Château visits as part of a small, intimate group. 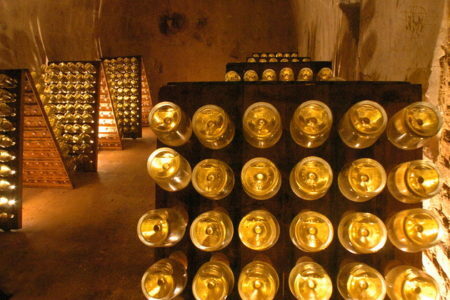 The Premium Scheduled Champagne tour is available on selected weekends and includes a 4 day stay in Reims, with premium guided tours to visit 6 Champagne Houses including Dom Pérignon, with a gourmet lunch.